As I stated several weeks ago, finally we made it. 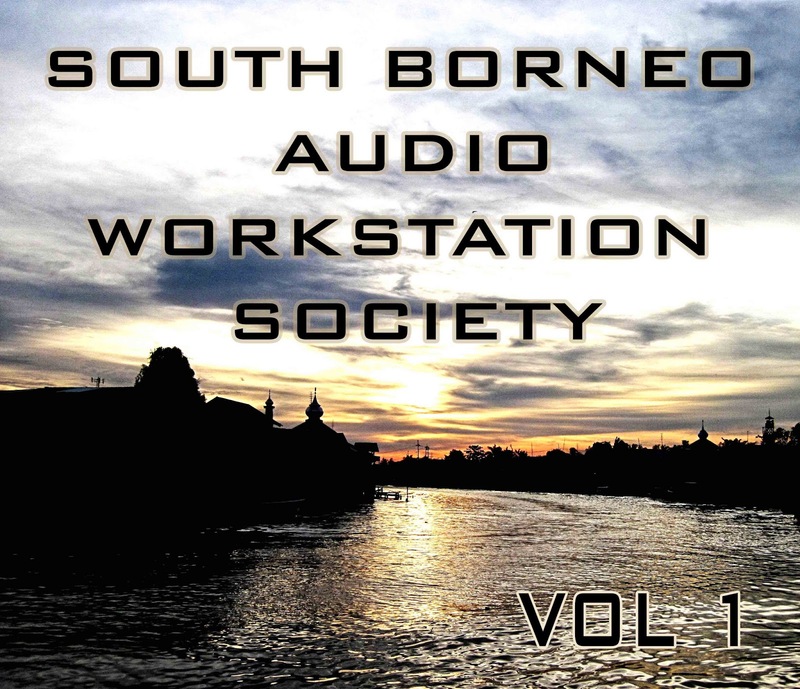 We just released a compilation music album named 'South Borneo Audio Workstation Society Vol I' The title is related to our group on Facebook, its a little community for learning digital music and people who have interest in audio-workstation softwares. 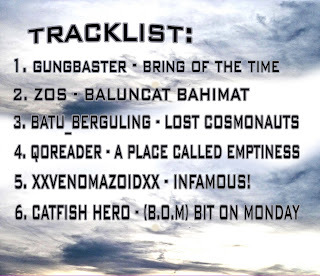 There are 6 participants*include me who submitted already their music works and each artists has particular sound for their own. 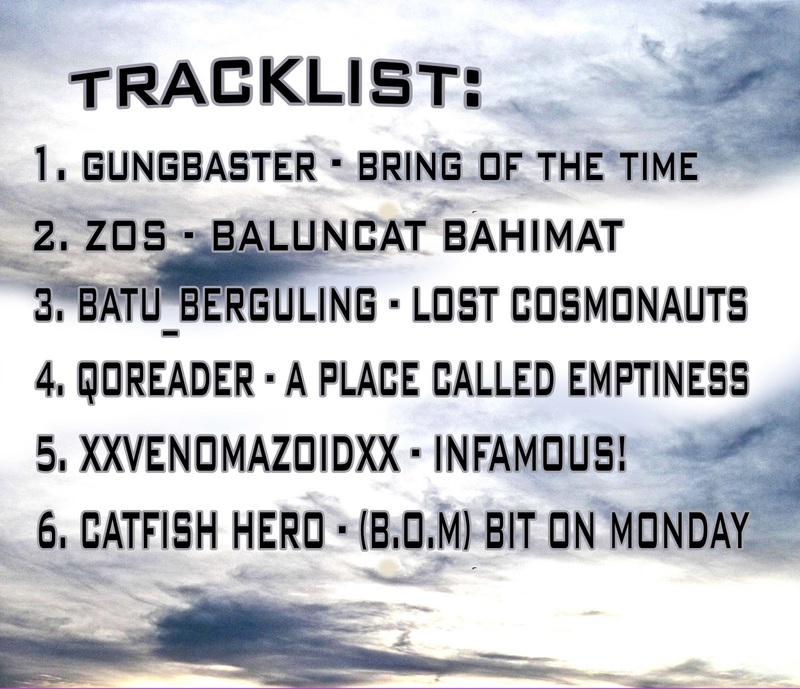 Here is the tracklist and album's info. 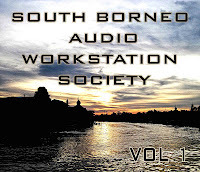 Overall, that's just our first step to introduce the group, I hope it will be bigger and better. One last thing, the reason why I use 'Society' instead of 'Community" because its has wider affection to people who want to learn this field.